It's almost that time of year- Valentine's Day! Did you get that special someone a gift yet? Are you out of ideas? OEDRO's Valentine's Day gift guide can steer you in the right direction. Whether your significant other is an off-road junkie, likes to upgrade their car with the latest accessories or appreciates a clean vehicle, OEDRO can help! Let’s start off with something everyone can appreciate, OEDRO’s best selling all-weather floor mats. These mats will protect your vehicle’s carpet during even the craziest of situations. Spilt coffee? Check. Muddy shoes? Check. Accidentally spill the potluck dish on your way to dinner? Check. Avoids an argument? Check. 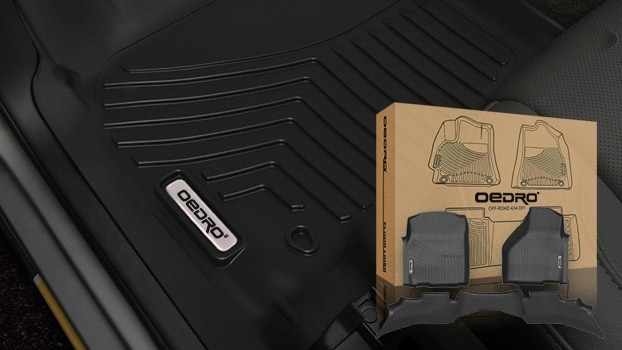 OEDRO floor mats will help you through any sticky situation. 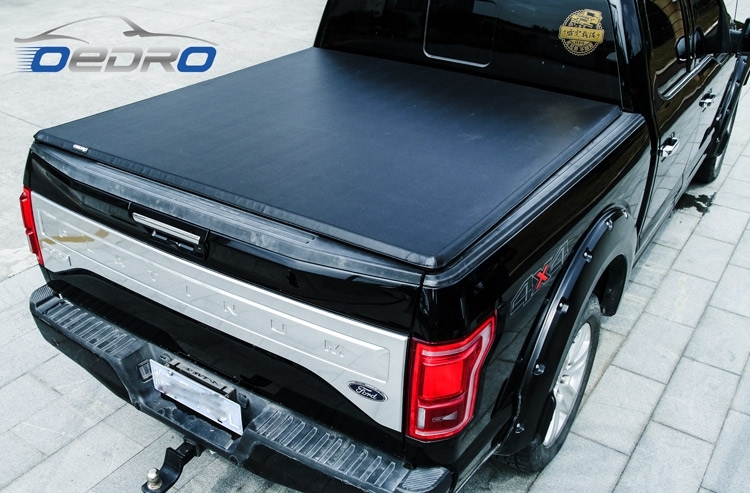 OEDRO's tonneau covers give your truck the perfect combination of security, convenience and appearance. It is easy to install and the tailgate lock turns your truck bed into a completely secure trunk. It’s made out of high quality materials and has a limited lifetime warranty so you’re sure it will last. OEDRO's sale is not just limited to floor mats, but the entire site is on sale. Tonneau covers start from just $115.99. click here to see. Is your significant other into off-roading or could they use a lift getting onto their vehicle? Then running boards are the perfect gift. They provide a secure, slip-proof, rust-resistant and comfortable step for the whole family. The running boards help your vehicle from catching on the rocker panel and getting hung up on obstacles. OEDRO has multiple designs to suit different styles and the look that you’re going for. Installation is a snap with easy bolt on installation where no drilling is required. Take a look at the different designs to see what suits your partner the best. Running boards start at $124.99 with free shipping. 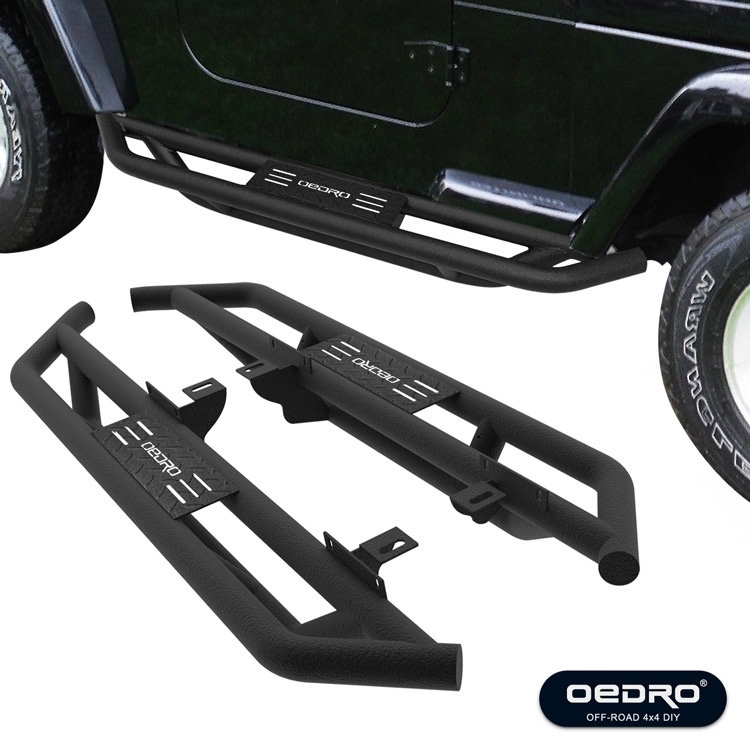 If none of those strike your fancy, not to worry, OEDRO has even more items on sale which include Jeep Wrangler bumpers, tow hitches, LED lights and light bars, cargo liners and more. Visit www.oedro.com to see these products and more. Whatever you end up choosing for you loved one, they will love it. As always, OEDRO offers free shipping and orders are usually delivered in 3-5 days.